You love your kids and you're not a grouch. But you do value order and like some sense of control over your time and your environment. Author Sandra Drescher-Lehman has been a parent long enough to voice the utter exhaustion that lies beyond the glow of cherubic infants and charming toddlers. For every frustrating moment she offers a brief meditation that will ground you in God's promises and the wisdom found in His word. Far from the trite, sugar-coated, cliché readings that leave you wondering why you're the only mom with issues, these pages are full of brutal honesty about the struggles of parenting and real wisdom for muddling through, finding joy, and embracing who God has created us to beas mothers and as individuals. With authentic anecdotes that will leave you chuckling or nodding your head knowingly, scriptures that hit home, and brief prayers that are simple and sincere, this book will be a welcome companion for any busy mom. Drescher-Lehman offers a spot of peace, a redefining angle on the disturbance at hand, a pause to steady the rumpus. 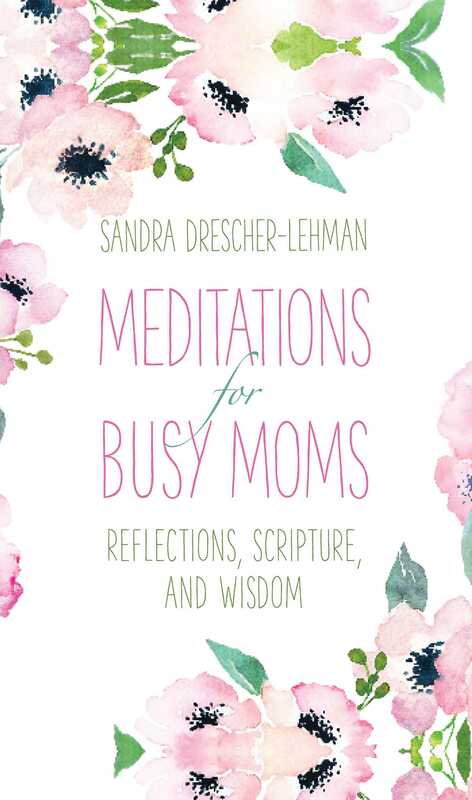 Moms will find renewed energy from these short, daily meditations. Drescher-Lehman stands right beside you, offering a sympathetic anecdote and sharing just the scripture you need to hear. She's an adult friend, but she only stays a minute!